Uncredited. Shown in Photo-Lettering’s Alphabet Thesaurus, Vol. 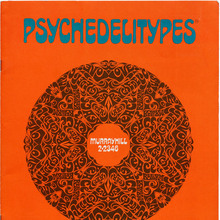 2 (1965) and Psychedelitypes (1968). Styles include standard and Spurred (used for sample).